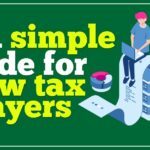 by CompareHero.my, on category "Sponsored Content,Transportation"
Life is easy when you go online or use an app to book all your travel and transportation needs. Flights to different countries, electric trains between cities, taxis or ride sharing vehicles for short distances. 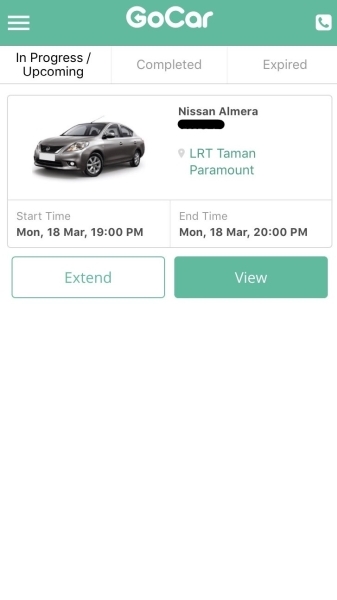 Adding to that ease, is an app that lets you rent a car at your fingertips. And let us tell you why renting a car is the best idea you and your friends can have. 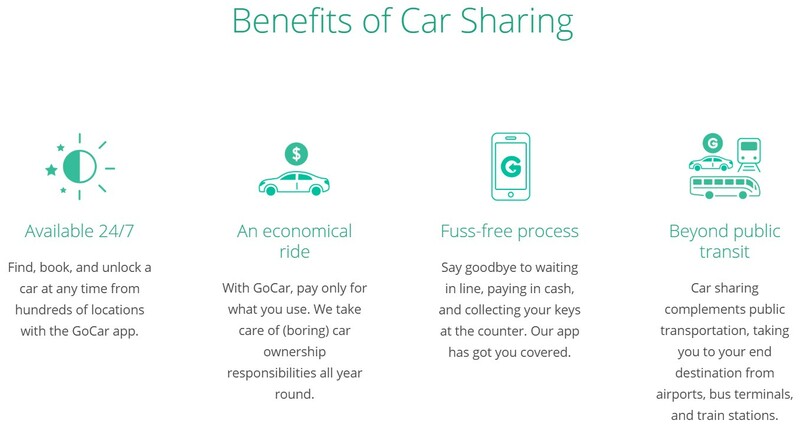 GoCar is an on-demand car sharing platform that allows you to rent a car by the hour or day via the GoCar app. In other words, you simply rent a car of your choice, from whatever time you want, for how long you want, pay for it, pick it up from various locations, unlock and lock the doors and report any damages, all in the app! 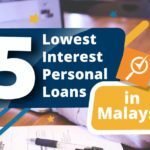 GoCar has been in Malaysia since 2015 and they have grown from 5 cars to over 600 cars, in over 280 locations around Selangor, Kuala Lumpur, Kedah, Johor, Penang. 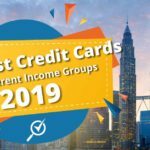 They are even expanding to Seremban and Ipoh very soon! 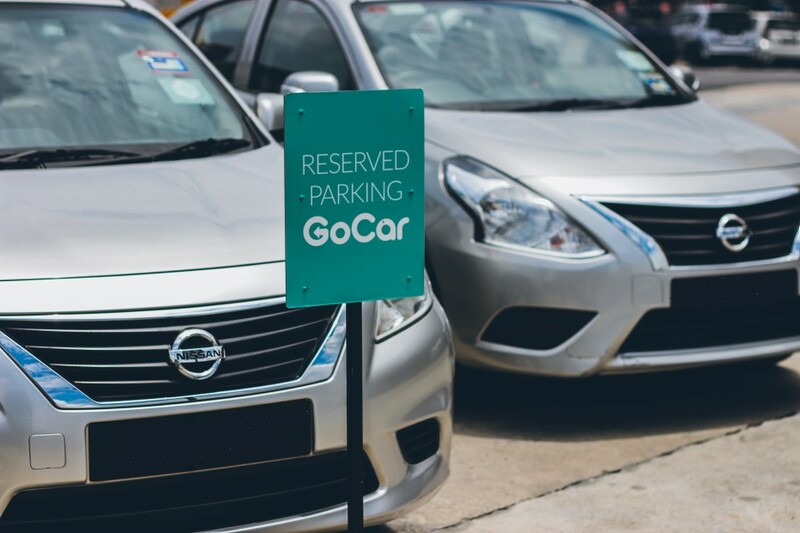 GoCar offers various car models in its fleet, such as sedans, crossover SUVs, MPVs, and pickup trucks. those who don’t have access to cars. 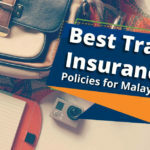 You could pack your family of 4 into a GoCar, drive up to Penang for the weekend (instead of paying for 4 flight tickets and taking the same amount of time, door-to-door) and drive around the island looking for the best food spots (instead of paying for a taxi each trip). 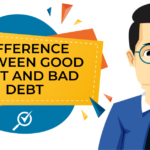 Essentially, GoCar also allows you to be a temporary owner of the vehicle you’ve chosen to rent, be it for a day or a whole month. 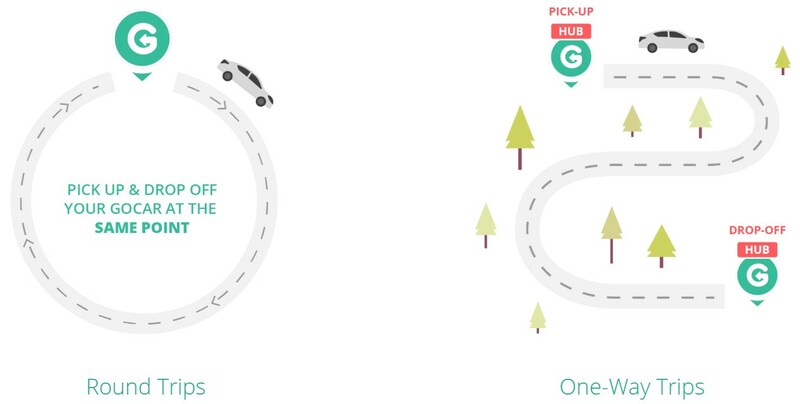 You even have a choice on round trips, where you pick-up and drop-off the car at the same location, or one-way trips where you pick-up a car from a GoCar Hub and return it to a different GoCar Hub. 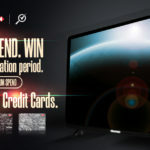 Pssst… there’s a promotion below. Read On. 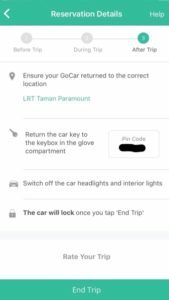 If you use WhatsApp, Facebook or Instagram App on your phone, then having the GoCar app is just as easy. 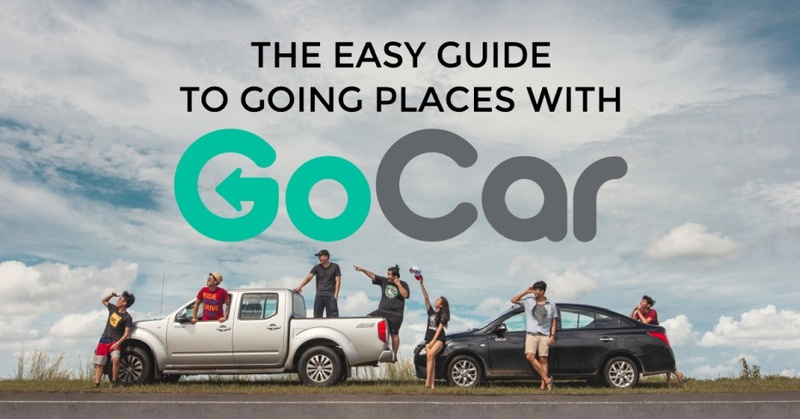 Download the GoCar app from either Google Play Store or Apple App Store. 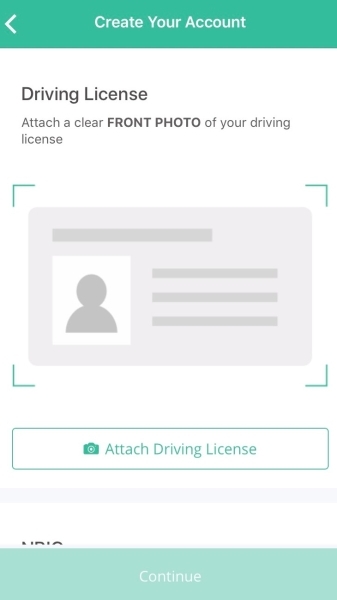 Register yourself with a valid driving license and verify it with a selfie. 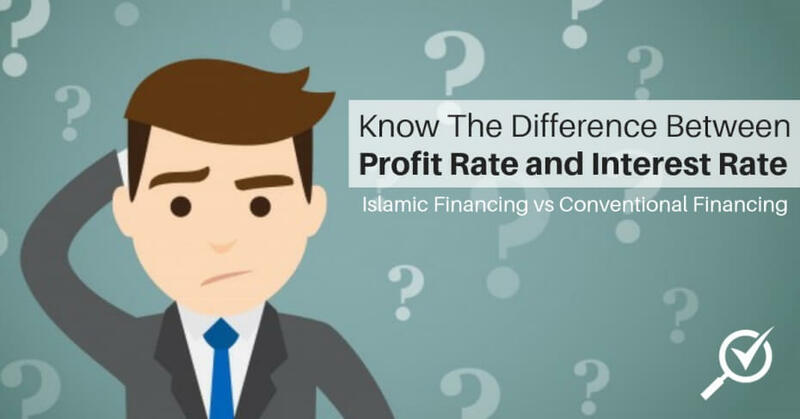 Choose your preferred booking start date & time and booking end date & time. Select your preferred location and view the available cars. 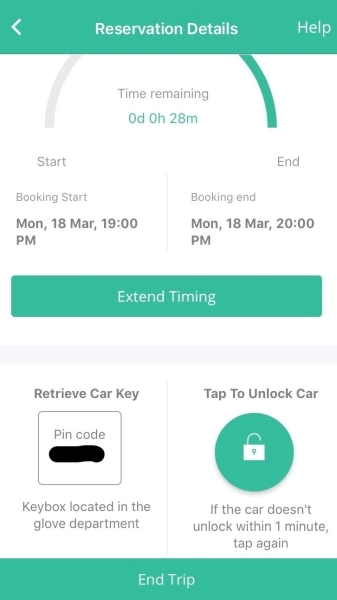 The price of car will be displayed (according to your booking time). Simply tap “Book Now” when you’re sure. When you’re ready to pick up the car, check your booking by clicking on “My Reservations”. 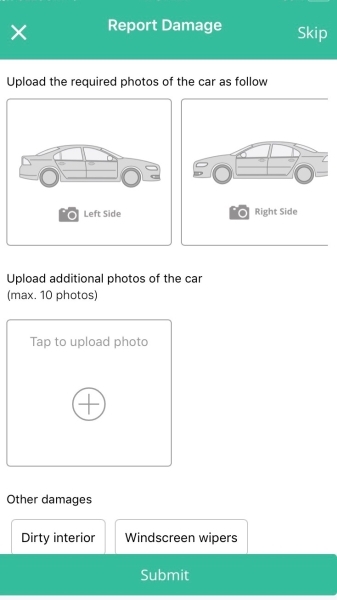 You can view more details such as instructions to the location of where the car is parked. 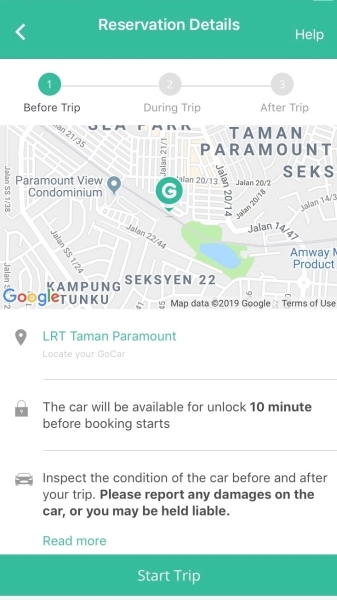 You can unlock your car 10 minutes before the booking time starts. Take photos of the car exterior to report any damages. Press “Submit” to move to the next screen and to unlock the car. 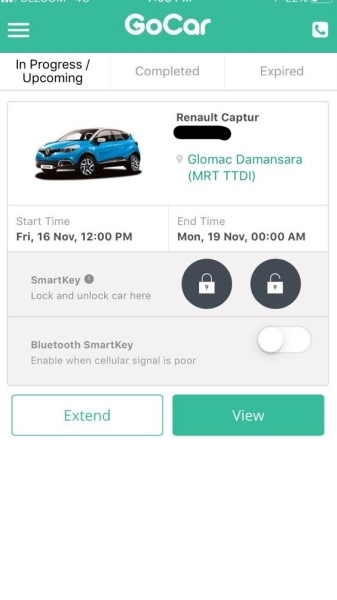 Tap the “Unlock Car” button and wait a few seconds.You should hear the unlock ‘beep’ or sound. To start the car, simply press the “Engine Start” button near the steering wheel. For cars that require keys, retrieve it from a locked box in the glove compartment. 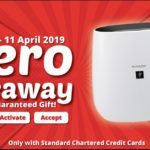 Use the pin code given in the app. Report the fuel level of the car in the app before you start driving. When it’s time to return the car, return it to the correct drop-off location and parking spot. Tap “End Trip” when you’ve exited the car to lock it. What’s the cost like? And who pays for fuel? 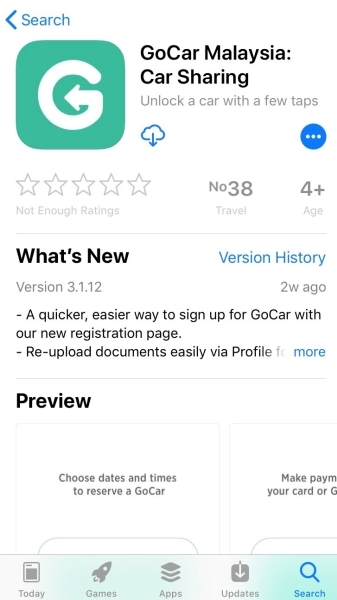 When you first register for a GoCar account and get approved, you can proceed to login and make your first GoCar booking. A one-time RM10 membership fee (non-refundable) will only be charged when you make your first reservation. 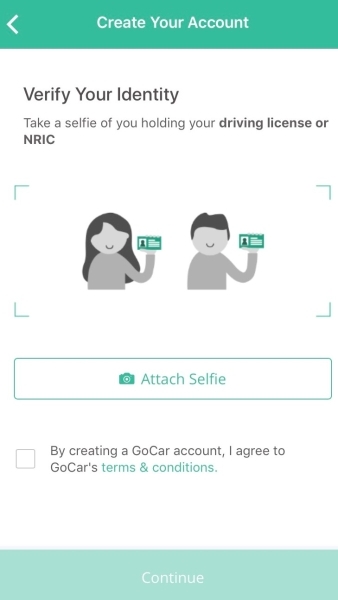 There’ll be no other booking fee or security deposits for every GoCar reservation made. 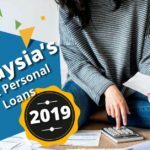 The hourly rates start from RM8.90/hour and daily starts starts from RM89/day. Hourly rate includes fuel. 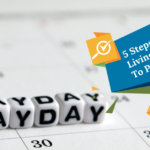 GoCar pays for the petrol, its included as part of the hourly rate. Every hour of booking comes with 15KM of distance allowance. For example, if you book for 2 hours, you can travel up to 30KM in distance. You are welcome to drive above the allowance of 15KM per hour, so long as you top up the fuel for the excess distance travelled. Daily rate DOES NOT include fuel. You are required to top up fuel to the level you started with before ending your GoCar session. 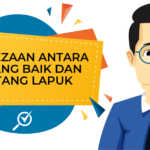 Failure to do so will incur a penalty of RM20 per fuel bar. 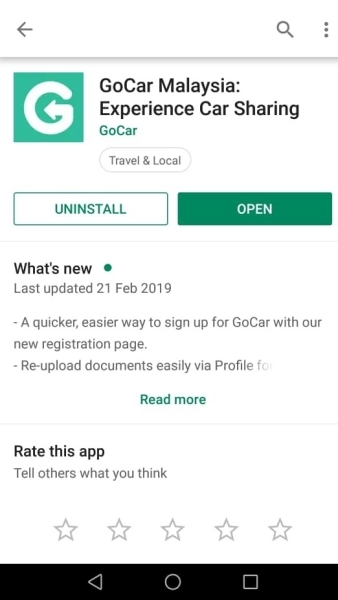 Download the GoCar app now from Apple Store or Google Play Store and register a new account. 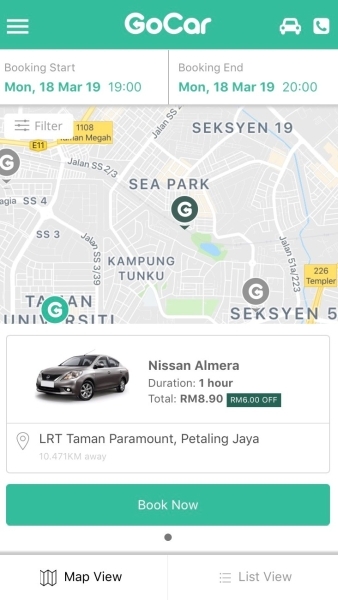 Upon approval, use the promo code below to get RM20 worth of GoPocket Points that you can use for the membership fee and your first hour of driving!